Have you ever wondered: What God wants me to do? What is God's will for my life? All of us need God's direction, but it's sometimes hard to know how to discern God's will. 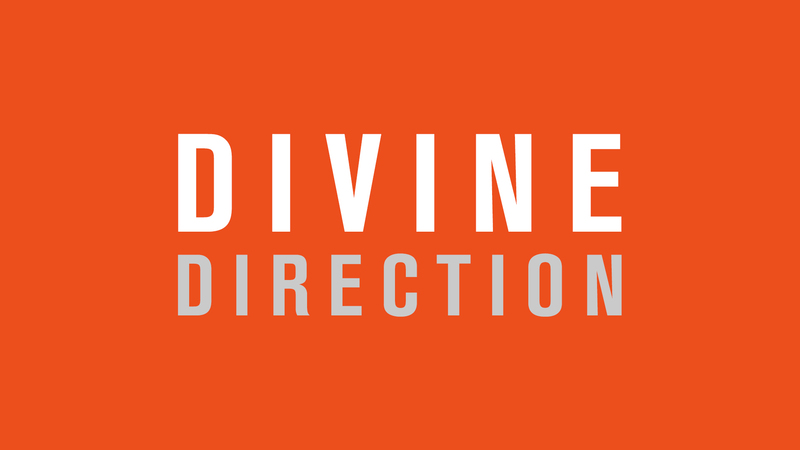 This series is all about helping you to better hear from God and follow God's divine direction.